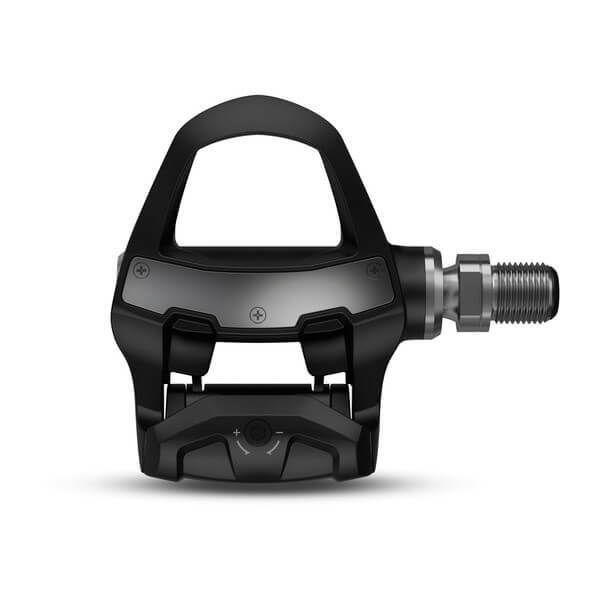 The Garmin Vector 3S Power Meter Pedals are a single-sided version of the dual-sided Vector 3 power meter. 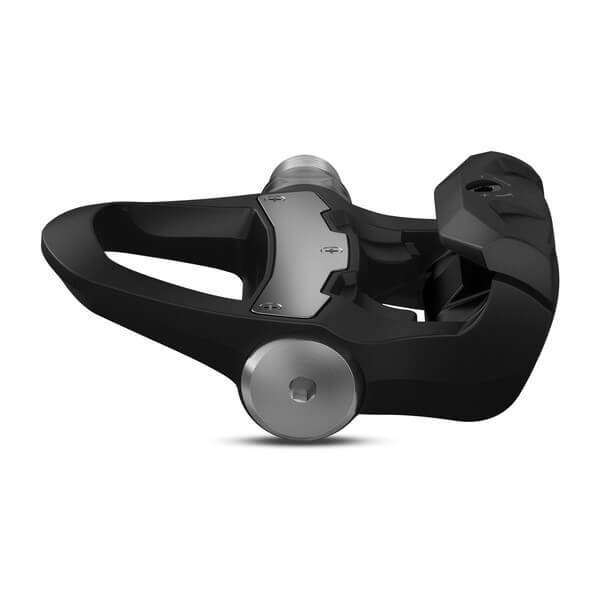 Just like the Vector 3, the Garmin Vector 3S features new, easy installation, an improved slimmer design, as well as dual ANT+ and Bluetooth SMART compatibility. 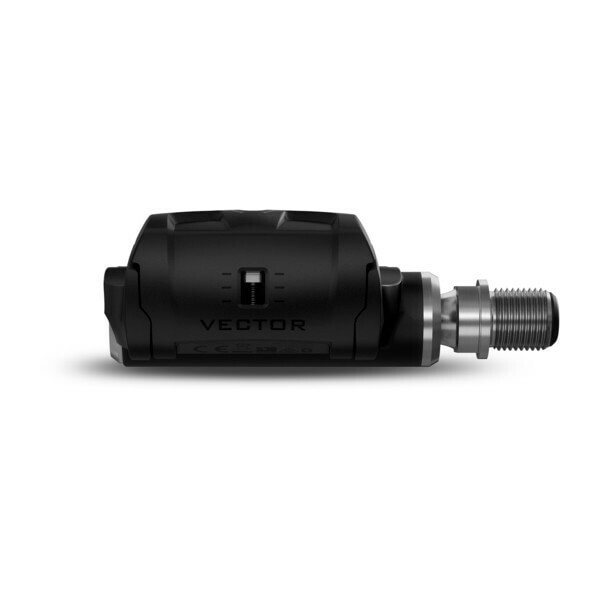 However, like other left-sided power meter systems, the Vector 3S measures the forces specifically on the left pedal. The Garmin Vector 3S doubles this force or torque figure in order to calculate total power. With the Vector 3S, you get the technology, performance and convenience of Garmin’s Vector 3, but at a more affordable price. 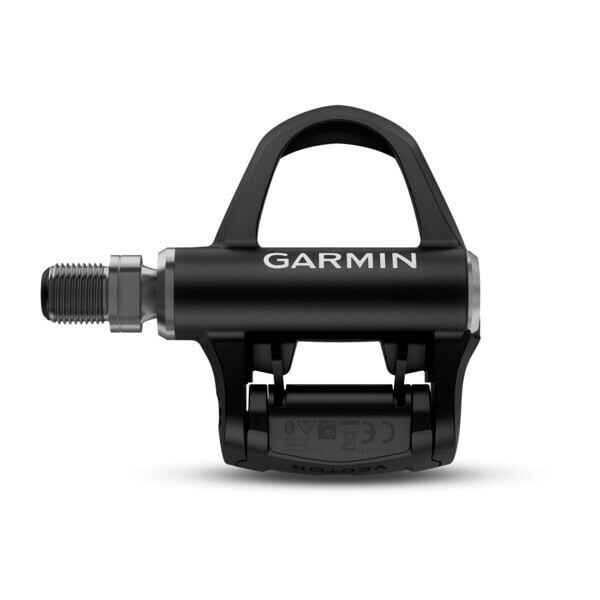 In addition, you can always upgrade your 3S system to a dual-sided system at any time by purchasing the Garmin Vector 3S Upgrade Pedal. I love my pedals!! They took no time to set up and they always work. Love the fact they look like normal pedals. I was concerned that they were not rechargeable but I have already put a lot of hours on them and the battery is still full 🙂 the replacement batteries are cheap also. Powermetercity was awesome! They answered all my questions that day. One of the best consumer services I have ever used. Hi and thanks for the review. That is the type of excitement we like to see! Glad to hear you’re enjoying your Vectors. Keep up the good work.